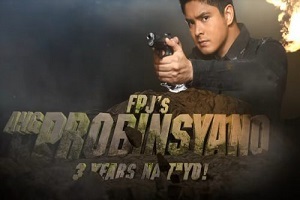 Who Will Die in the Explosive Finale of "Kailangan Ko'y Ikaw?!" 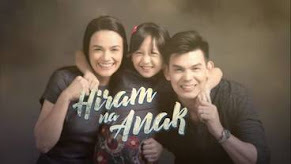 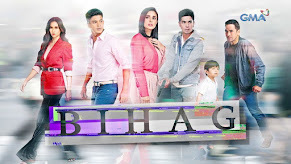 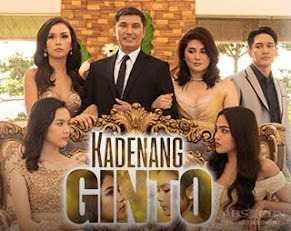 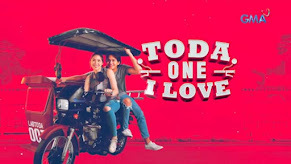 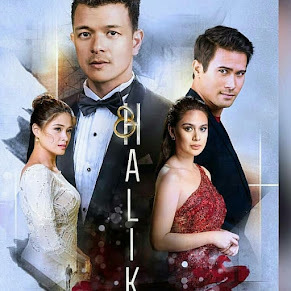 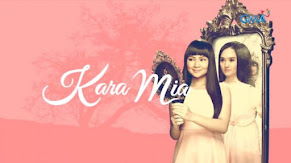 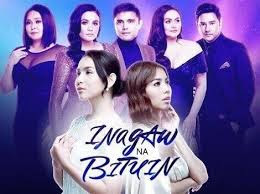 After Roxanne’s (Kris Aquino) much awaited return to her husband and children, tension arises between the characters of ABS-CBN’s action-drama series “Kailangan Ko’y Ikaw” as Bogs (Robin Padilla) discovers the involvement of his wife’s family in different crimes. 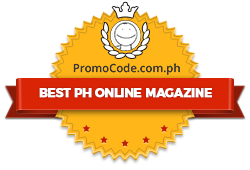 Will justice be finally served for the death of Bogs’ father? 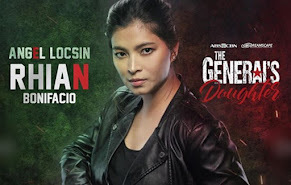 Can Ruth (Anne Curtis) find it in her heart to surrender Red (Ian Veneracion) to the authorities now that she knows that he is her real dad? 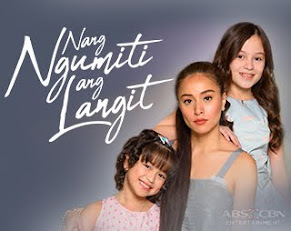 Does someone need to sacrifice his/her own life for the peace in Bogs, Ruth and Roxanne’s family?